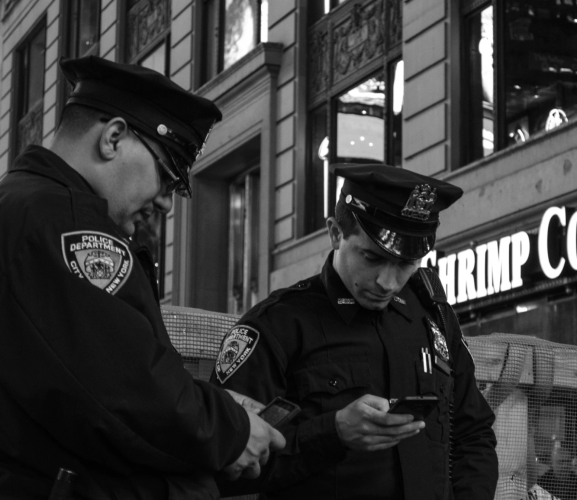 Many police officers find corruption to be intolerable; others become the victim of institutional pressures designed to force officers to falsify data. We represent police officers who find theselves in these uncomfortable situations. Seipler v. Sheriff Keith Nygren: An active Sheriff Deputy reports racial profiling and in response is terminated. Litigation generated front page headlines from the Chicago Tribune and other local papers wherein evidence came forth that the sitting Sheriff had fabricated racial profiling data to cover up the misconduct as well as the basis for Mr. Seipler’s termination. Wade v. Maywood: An active police officer for the Maywood Police Department was criminally prosecuted and later found not guilty of forwarning an informant as to a particular criminal investigation that related to the informant. Maywood officers fabricated data in support of criminal prosecution.